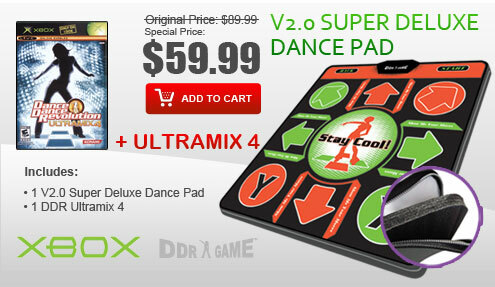 The Master Super Deluxe and Master Non-Slip Dance Pads are the first native USB dance pads for the Playstation 3 gaming system. 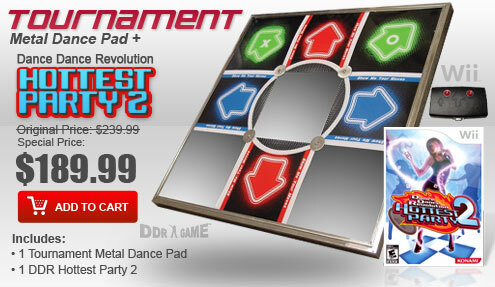 The Master Super Deluxe and Master Non-Slip Dance Pads feature eight super sensitive directional buttons and arcade sized circuitry; they will help you get the best score in the game. 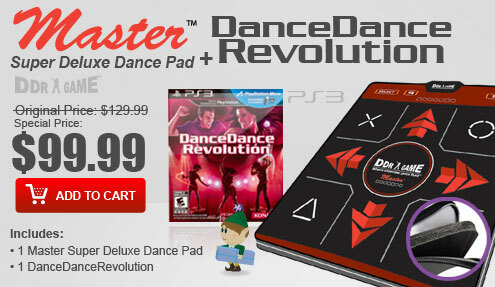 The Master Super Deluxe and Master Non-Slip Dance Pads utilize native USB connection, so that you can easily hook up the dance pad to your PS3 system without adding or installing additional software or adapter. 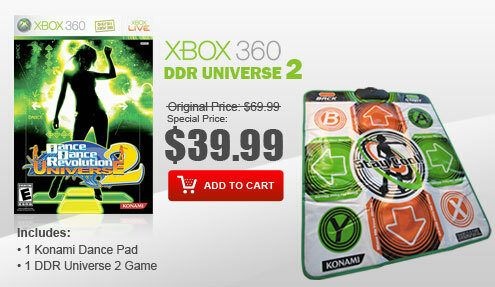 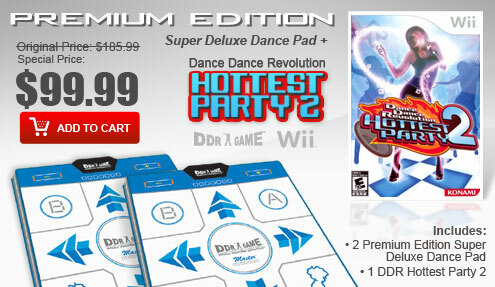 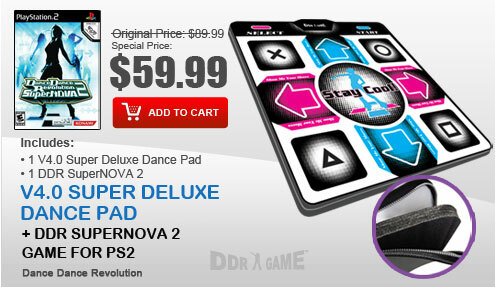 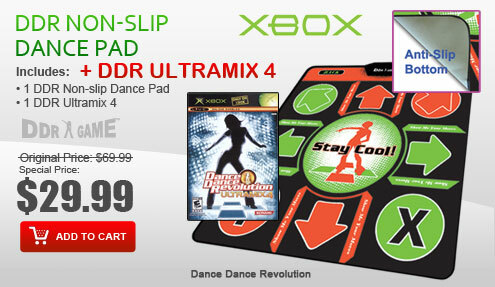 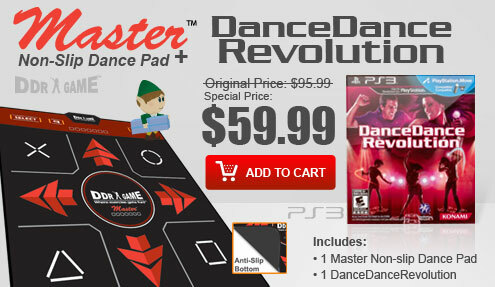 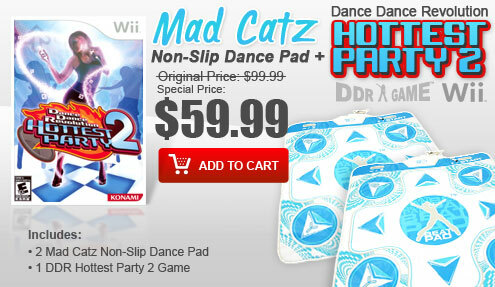 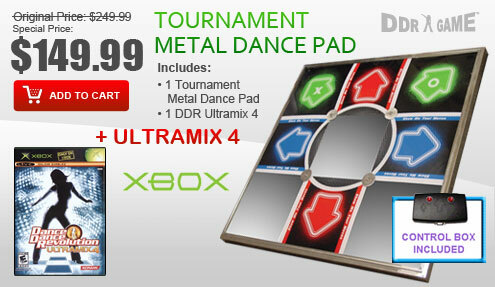 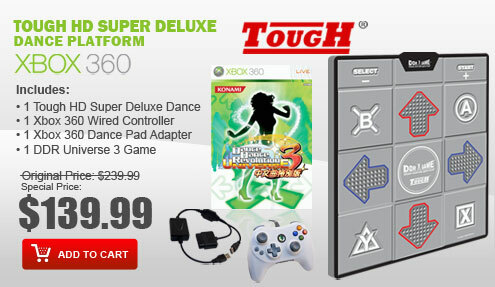 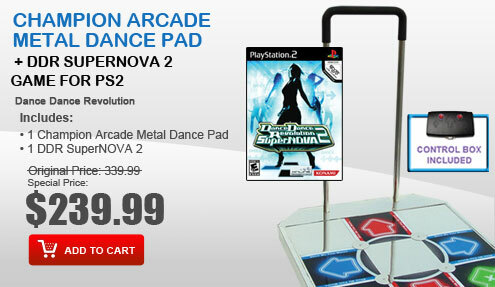 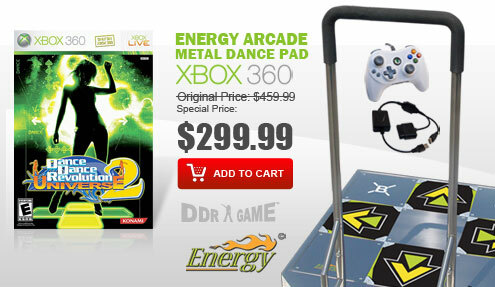 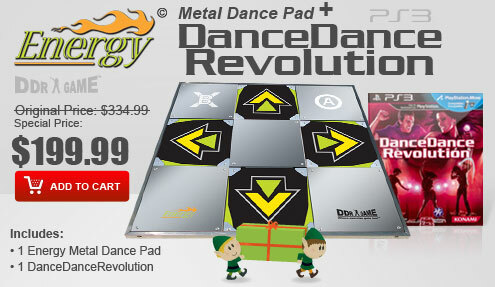 The Master Super Deluxe and Master Non-Slip Dance Pads are compatible with the DanceDanceRevolution dance game for PS3.